is available to preorder on the AliExpress website (retail website of Alibaba). There are two variants available on the site The 2GB RAM version is priced $299.90 (The expected price was $199) and 4GB RAM variant is $439.90. The site offers international shipping. To India it is $26.32 via Fedex IE. The seller says the product will be shipped with in 60 days. 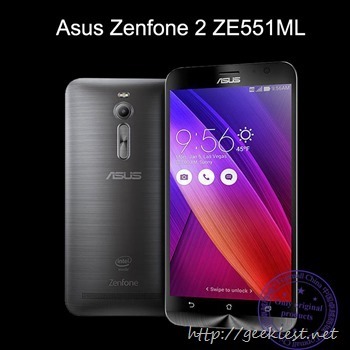 pre-order the Asus Zenfone 2.